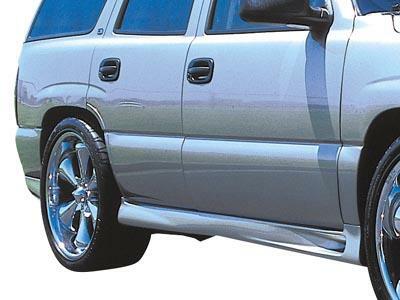 STILLEN Truck/SUV Side Skirts - Dezod Motorsports Inc - Home of the automotive performance enthusiast since 2002. STILLEN’s Side Skirts, Rockers, and Corner Kits are made of high quality urethane, and designed to create a smooth, clean look for your truck. Our urethane components have been custom designed for each and every application to ensure a perfect fit. All STILLEN urethane products feature a Limited Lifetime Warranty.